Over the Rainbow: There's an App for That! It's been several months now since I picked up this pretty little thing, and it's safe to say I'm in love! Over the past months, I've found a few apps that I'm head over heels in love with. I've been able to organize so much through apps, and it's made my life so much easier! Here are the ones I use and love the most! I love how it's organized the same way my head is--Today, Next, and Someday. 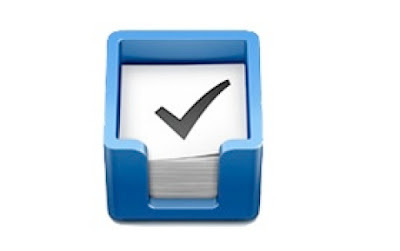 It also lets you create "Projects" which is how i organize to do lists for holidays, birthday parties, etc. This is one area where my phone has helped me get a handle on things SO much! Envelopes is my next love. I think this is a Dave Ramsey idea, but it's the way I've been intuitively doing my budget for years. 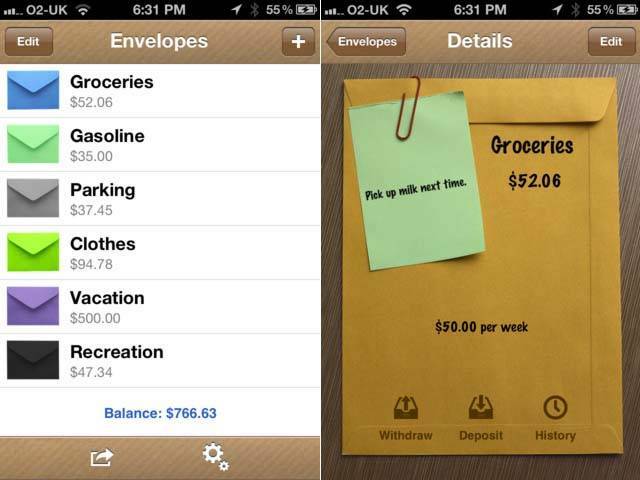 You can set an amount per week or month, and then enter in transactions. It's so quick and easy to use that although I've been entering EVERY expense for a few months, it hasn't annoyed me yet! This is new find, but Menu Planner helps me keep track of what I'm making each day. 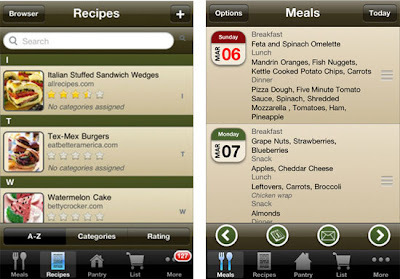 The feature I love on this app is that it allows you to create meal templates that you can plug in. Since every Friday night and Shabbos we have big meals that are more involved than a normal dinner, this has been SO helpful! I also love having the information with me so that if someone texts me asking if they can bring something, switch what they're making, etc. I can answer them right away! I'm a huge planner addict, and NEVER thought I'd go digital. But, between keeping track of personal events, things to do for baby, work commitments, and more, it got really stressful to not have my planner on me. And since I already shlep a huge bag, bringing a planner with me everywhere didn't seem to make sense. 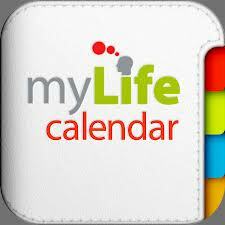 I searched high and low for a planner app that would look like a real planner and discovered MyLife Cal. The formal is so easy to use and "paper-like"
You may think I'm kidding, but there are few apps that make Jewish life easy and convenient! It's a bit pricey at $9.99, but the Rusty Brick Siddur app (Siddur is Hebrew for prayerbook) is worth the money. It has the text to all of the major prayers, including Ashkenazi, Sefardi and Chabad versions. Beyond that, though, it gives you candlelighting times, a Jewish calendar, and GPS based information on prayer services nearby. 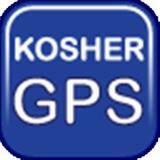 Finally, Kosher GPS is BRILLIANT--it uses GPS to determine your location and lists the kosher restaurants nearby. LOVE it! So there you have it--a few of my favorite things apps. Are there any apps YOU need? We use mint and love it! I just got the iphone5 almost a month ago and haven't had the chance to get to know it! I'll definitely be looking into these apps! TFS! I also love writing in a paper calender...I just bought an Erin Condren life planner-after I swore I wouldn't, but I just can't live without! 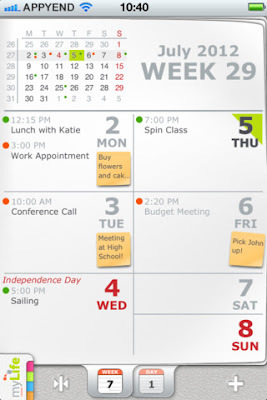 I wonder how many of these are available for Android - that planner one looks so awesome. I love a good paper planner, but just can't do it since we have a shared family calendar. And I love how there's a prayer app. That is too cool. I did! For some reason that article drove me nuts! Thank you, thank you, thank you for suggesting Mint!! I started using it this week and LOVE it! I used to use MS Money for our finances, way back when it would actually import all of your transactions for you like Mint does, and I continued using it even after that feature ended because I never found anything better, especially after switching to a Mac. Mint has already made my life so much easier! If you were here I'd hug you right now!